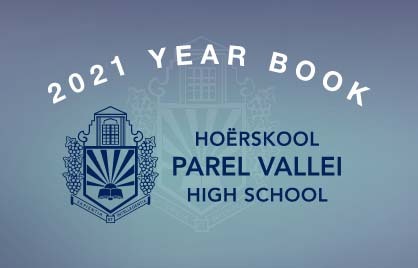 Parel Vallei takes pride in always striving toward creating opportunities for its learners while adapting to our ever changing world and continually aiming for excellence. For these reasons it was decided to create a new leadership structure at PV. Tomorrow’s leaders are currently walking through the corridors of PV and it is our mission to expose them to as many leadership opportunities as possible. 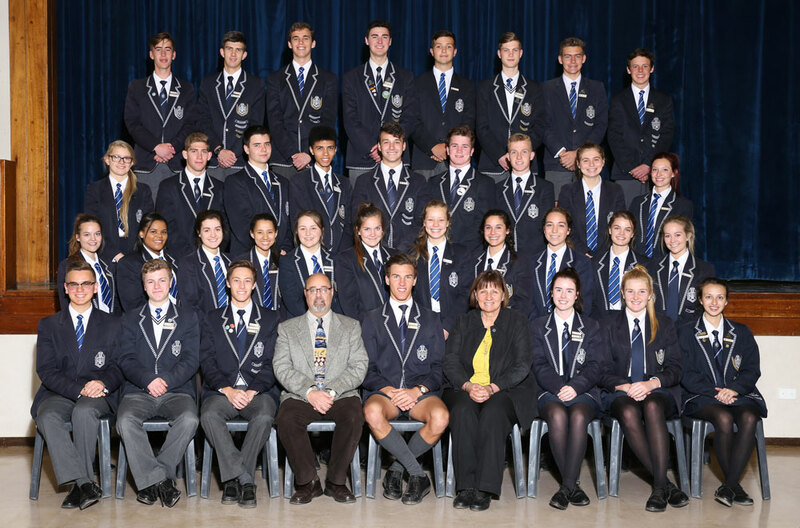 The new structure means that the previous Learner Council will be replaced with a system of prefects elected by various portfolios representing specific constituencies in the school. 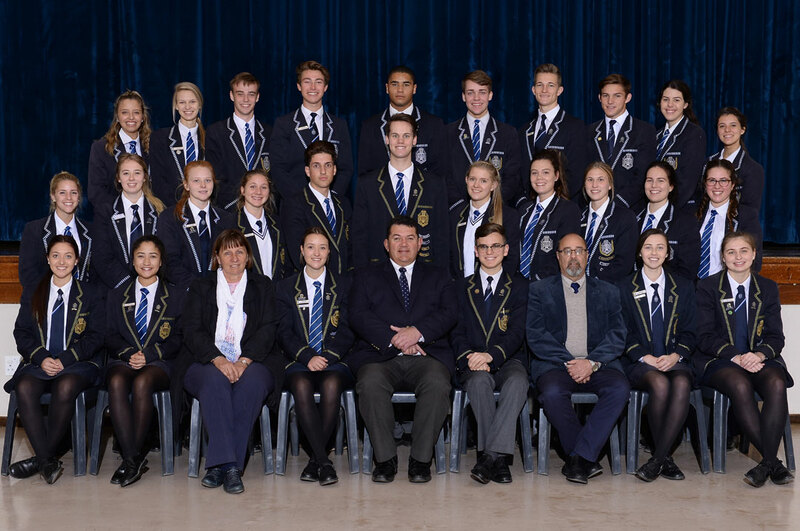 The new prefect body consists of the following portfolios: Tradition, Media, Culture, Service, Academics, Sport, Spirit, RCL (Representative Council of Learners). Voting in each portfolio followed after the candidates’ displayed their manifestos. (Voter registration was also required in each portfolio before a voter could exercise the right to vote). Seven portfolios, as mentioned above, are each managed by a teacher who provides guidance. Each portfolio consists of one gold prefect (the leader) and two silver prefects. 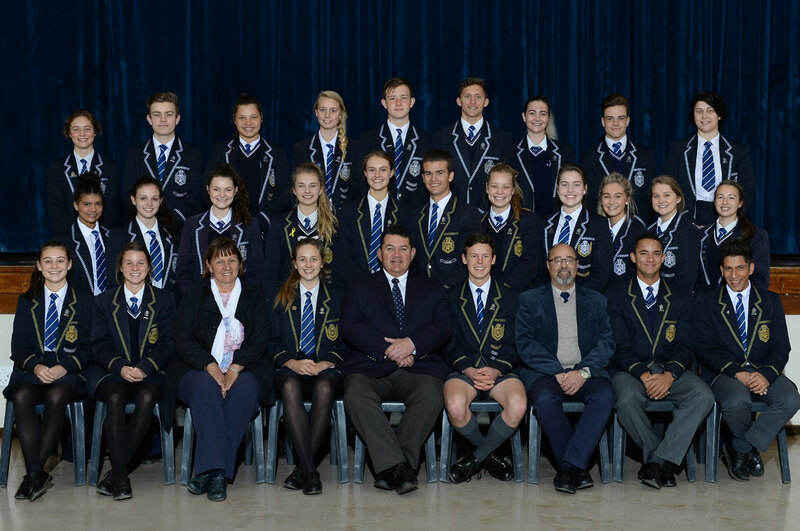 The eighth portfolio named the RCL (Representative Council of Learners), represents all the grades and reports directly to the SGB through the head boy and head girl. 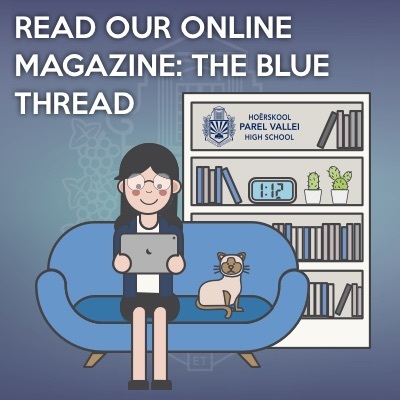 Each of these portfolios will have a committee made up of children across all the grades which when combined with the prefects, sports captains and other opportunities in the school, provides leadership exposure for over 200 children. This is very exciting and will be further reinforced through courses and guest speakers providing training and individual growth as the new structure cements itself into the fabric of PV. 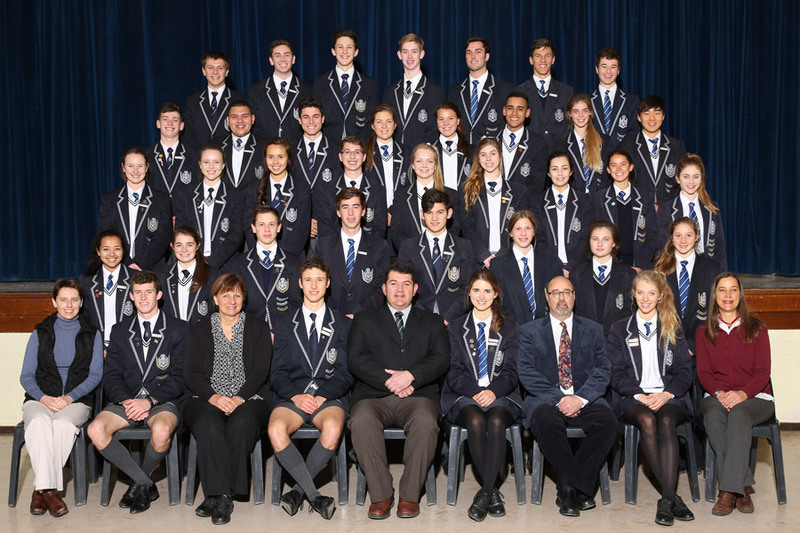 The announcement of the prefects as well as the head boy and girl takes place in the presence of the whole school on PV’s Founders’ Day ceremony in August each year. Back row: R v Zyl, C Forrester, S. Boshoff, M. Doyle, E. Uys, A. Broeksma, K Graham, J. Hyman, R v Greuning. Middle: N Scheffers, S Bullen, Z Naude,T Erasmus, J Mol, B Coetzee, I Froelich, I du Toit, G Leid, K Munro, S Barry. Front row: Z Vermeulen, R Kaps, Me A. Prinsloo, N de Lorme, Mnr D Schenck, A Moelich, Mnr W Steenkamp, J Gouws, Z Wookey. Back row: G.Lopes, A.JvRensburg, J.Linklater, R.Lind, J.Oliemans, H.Uys, S.le Roux, S.JvRensburg, R.Robinson,K.Moffitt. Middle: C.Odendal, C.Cronje, J.Beavon, R.Kaps, C.Wiehahn, W.Louw, J.vdWalt, S.de Kock, M.Kreft, S.Röhm,S.Kolatsis. Front row: J.Helders, D.Hendricks, Me A. Prinsloo, R.Meyer, Mnr D.Schenck, X.Venter, Mnr W.Steenkamp, LvdMerwe, K.Majewski. Front row: Ms L.Wickens; C.Hawkridge; Mrs A.Prinsloo; J.Meyer; Mr.D.Schenck; R.Keet, Mr W.Steenkamp; V.Young-Pugh; Mrs M.Steyn. 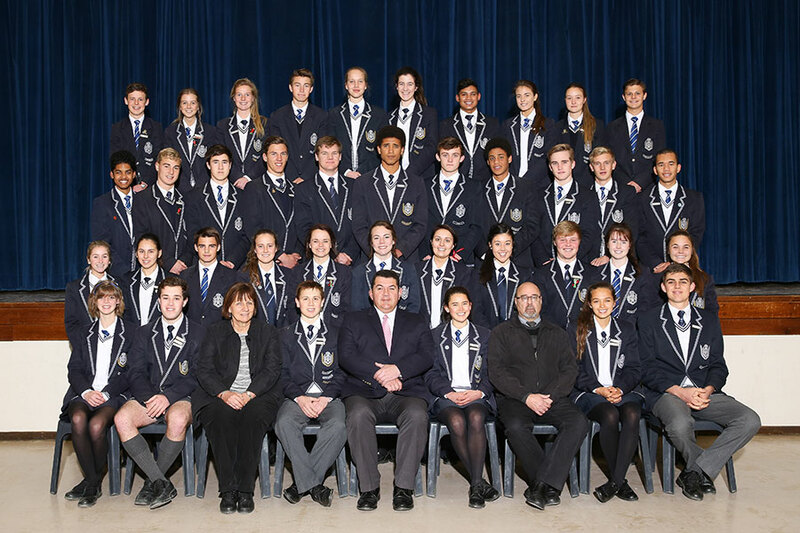 3rd Row: N.Rodenbach; A.Truter; L.Erasmus; D.Potgieter; A.Theunissen; S.Allers; C.Bester; A.Ward; J.de Wet. 4th Row: T Veen; T.Plaatjies; M.Bufè; L.Blanckenberg; N.de Wet; D.Patience; A.Harrison; M.Cho. Back Row: D.de Beer; K.de Lorme; B.Albertyn; D.Erasmus; M.Verster; E.Gouws; M.Black.